Hey, How are you ? 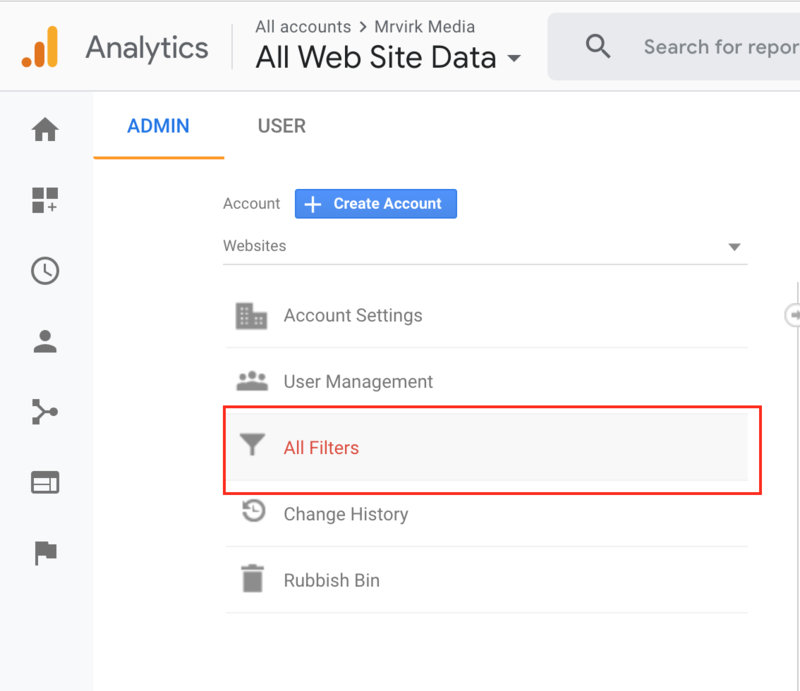 This is your host – Navjot and today we will quickly see how to exclude internal traffic from your Google analytics reporting which is generated on your website during development, editing and QA/testing of the website. This traffic leaves you with a lot for bogus insights and data and overall hides the actual results your website is seeing from its visitors. As those insights are important for you or any website owner. Google analytics is a great platform that can help you to get to know your audience and improve your products and services if used correctly. Without further ado lets look into the most basic solutions you can implement to combat this issue. Filter name: Give it a meaning full name. 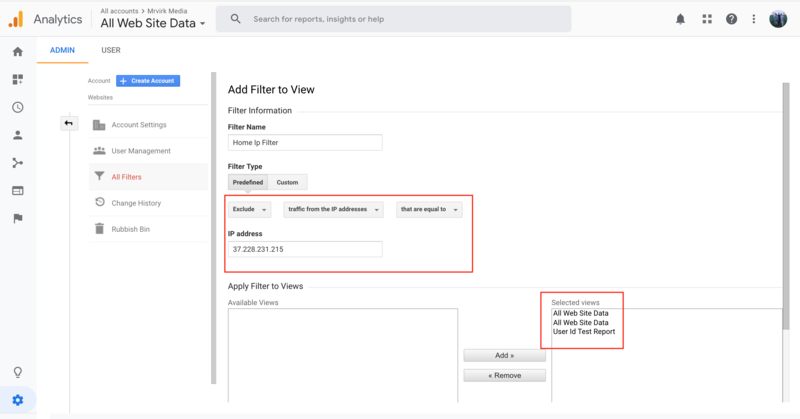 Add Logic to the filter for excluding internal traffic from tracking/reporting. IP Address: provide the IP addresses you would like to exclude as seen in the image example below. This prevents analytics to fire when certain conditions are met, like: ip address, location or any condition you fancy. 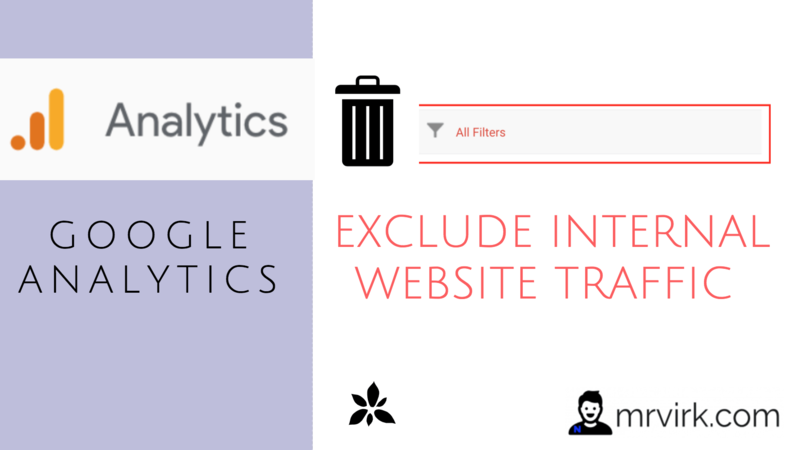 Allows you to exclude analytics tracking based upon a certain users being signed into the website. Their are some other complex but more reliable and dynamics solutions that can be implemented but thats a topic for an another day. If you would want to see those solutions. Let us know by , Leaving a lots of comments. Next articleHow to Setup Adsense Auto Ads in WordPress ?